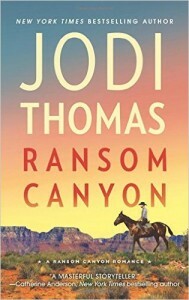 Introducing the first book in her new series set in Ransom Canyon, Texas bestselling author Jodi Thomas will join us for lunch at the Heritage House and speak about her inspiration for these new books. 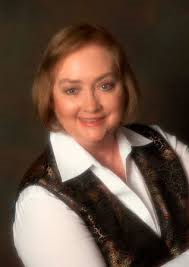 Friday, August 28 meet and greet Jodi beginning at 11:30 a.m. at the Heritage House, 109 N. Avenue N in Post.
. There is no charge for the lunch or event but we must have your reservation by 5 p.m. August 25. Call 806-990-2149 to put your name on the list! The event is sponsored by the Caprock Cultural Association and Post Public Library.